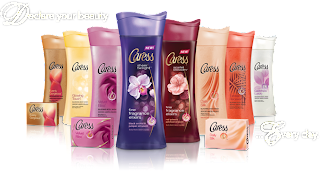 Right now at Target you can pick up Caress Body Wash for only $0.99! This is a great stock up price on a fantastic body wash! I love Caress Body Wash! For more of the latest deals and greatest steals, stay tuned to The Coupon Centsation on Facebook!